We are currently waiving service charges on all available window offices for the first 3-months. This is a $175 savings each month. We have an inventory of available furniture to select from free of charge or we can provide the office space unfurnished. 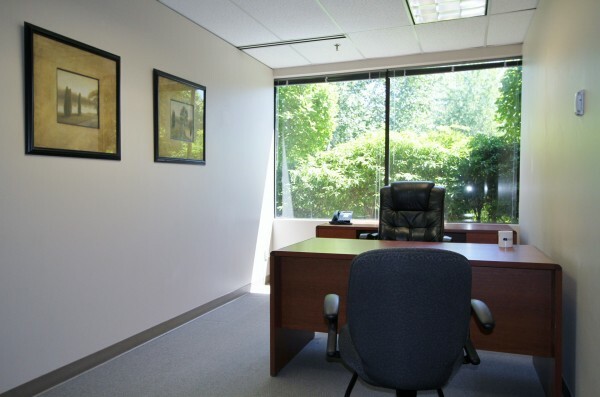 Your office comes with phone and internet service. Amenities include meeting room time, complimentary coffee and tea, free parking and nightly cleaning. Our interior offices have new pricing for 12-month leases. Come in for a tour and see what’s available for you and your team.